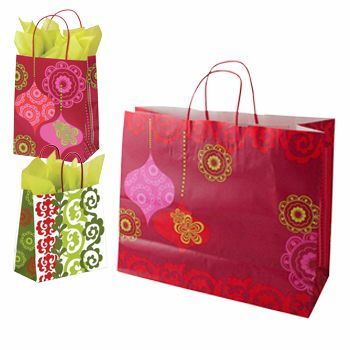 Are you bored of using huge bags for your shopping and other uses? 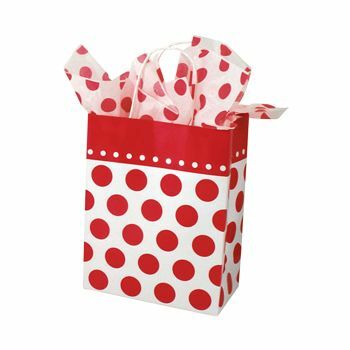 If your answer is in positive then you must be on the lookout of a small shopping bag that can allow you to make a fashion statement as well. No need to look any further because our Cheery Dots Chimp Shopping bag is all you need to invest in. 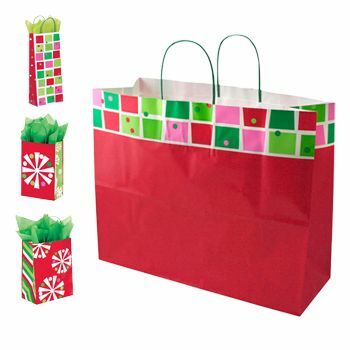 You can also use them for the purpose of delivering gifts to your loved ones. 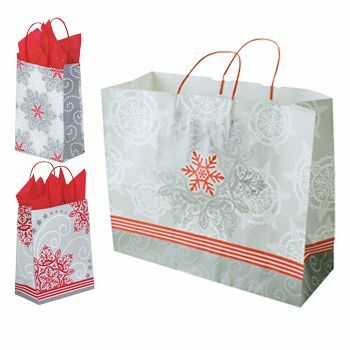 Enjoy the aesthetic value offered by this visually pleasing shopper! 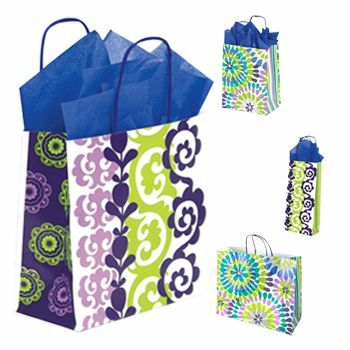 Have you been looking for a paper shopping bag, which is small, but can still deliver a style statement? 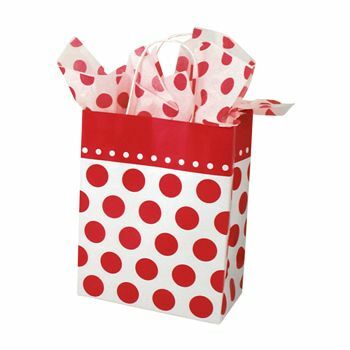 If the answer is yes, then you will our Cheery Dots chimp shopper. It is an ideal product for holding onto your small belongings that often get lost, because you are not able to fit them in your pocket. 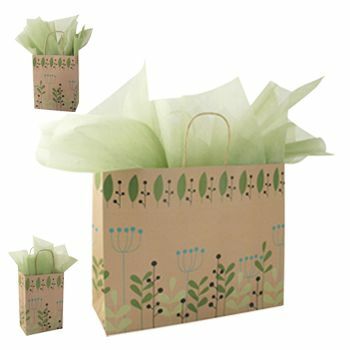 If you love giving gifts, then you will still enjoy these wonderful shoppers, because they are perfect to deliver your gift, as well as the underlying sentiment to the right person.